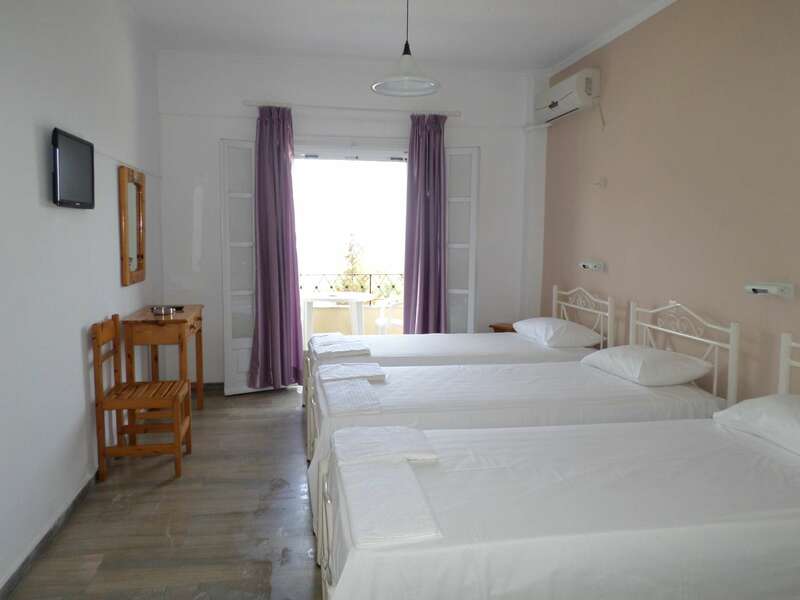 All apartments and studios are equipped with 23" Led Flat-Screen TV, a small kitchen with cookware/tableware, fridge, air-condition and free Wi-Fi Internet. 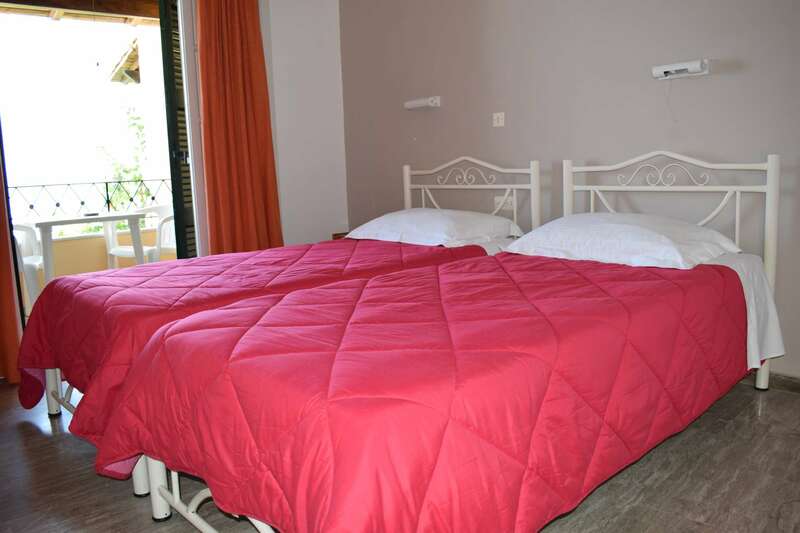 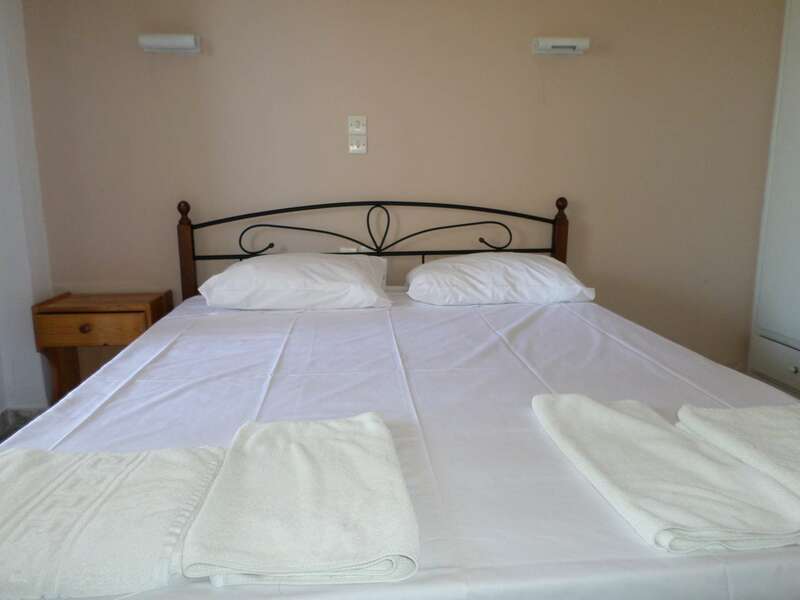 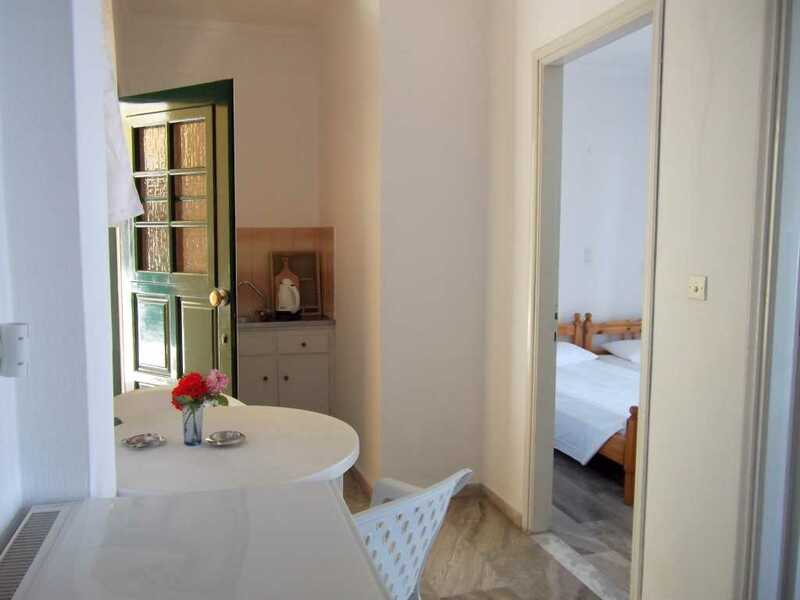 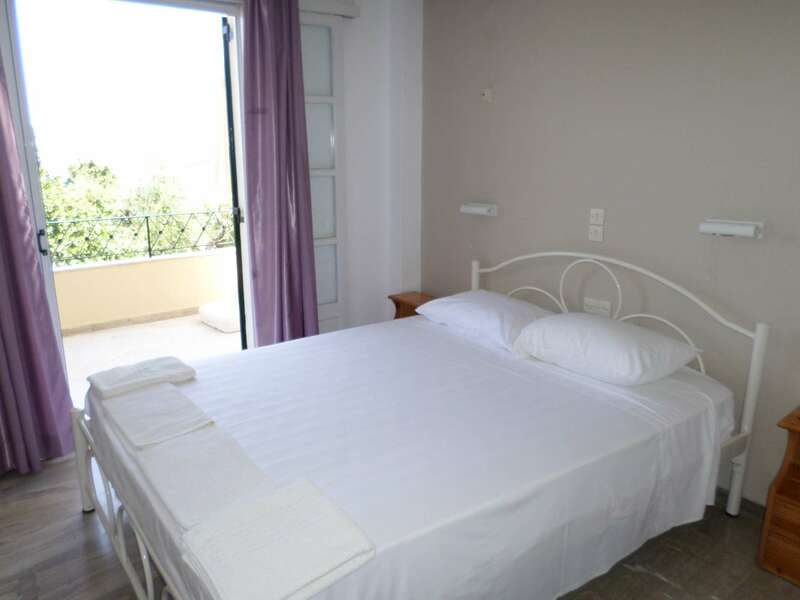 Each apartment/studio has a private shower and a private balcony with panoramic view at the Ionian Sea. 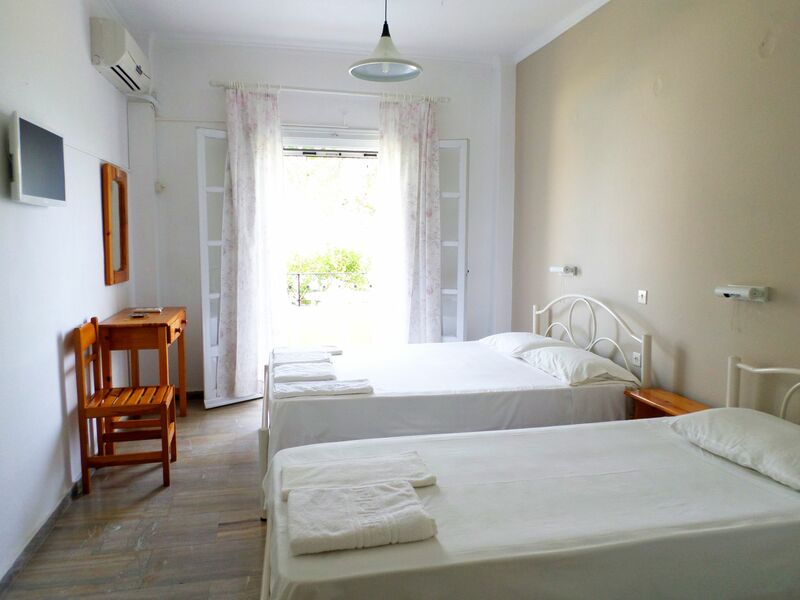 The Studio is equipped with 23" Led Flat-Screen TV, a small kitchen with cookware/tableware, fridge, air-condition and free Wi-Fi Internet.